Picture Perfect 7: True Love Waits! Picture Perfect 6: What Is L♥ve? Picture Perfect 5: Girls Just Wanna Have Fun! Stumble Tumble Tuesday # 2! I used to believe in the power of astrology and the astrologer. Their wisdom is somehow amazing. They are able to predict the future. As if they are in control. I was born under the sign of VIRGIN! 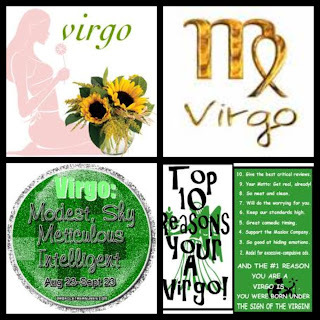 As Virgo, it says that I am modest (yes), shy (not at all times! ), meticulous (in few things) and intelligent (ows?). It also says that I am good in hiding emotions (yes, I am! ), with sense of humor (depends upon the mood and atmosphere), and so many more. 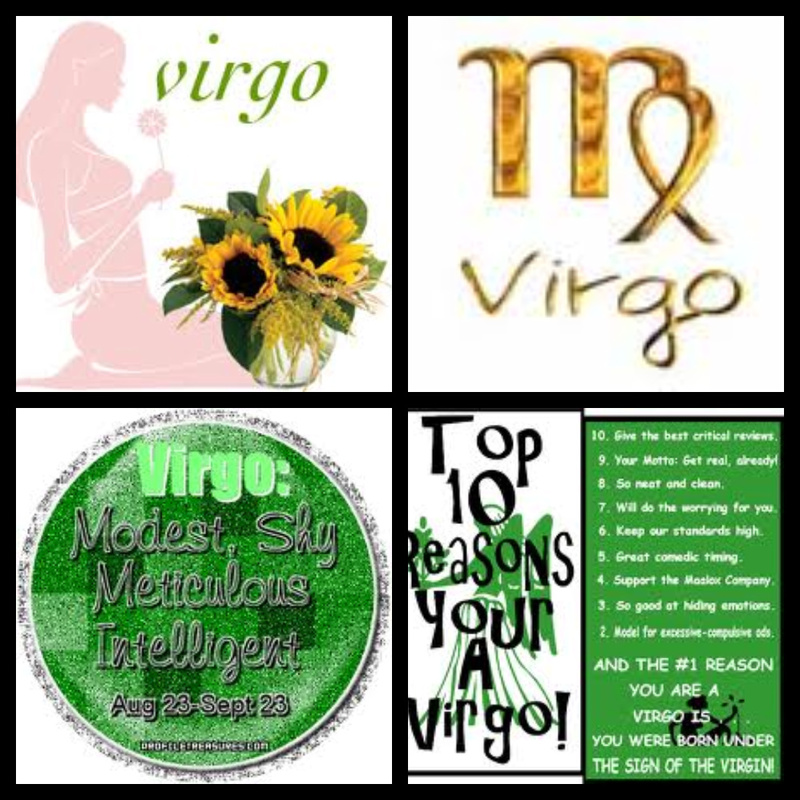 If we focus on the positive aspects of the sign, it has the tendency to inspire us. However, the daily horoscope it brings will really affects our daily living. Why? Obviously because, we get the tendency as well to believe everything that it says. it is okay if our horoscope is in favor of us. But how about if it is against us? So much more that it could really affects us. Next thing to happen is that we became anxious, afraid, and overwhelmed with what it says about us for the day. Our future cannot be determined by us nor by others. We can only do something to shape it. But if we are trying to predict exactly what will gonna happen to us tomorrow, or the next days or next months- it is absolutely beyond our control. 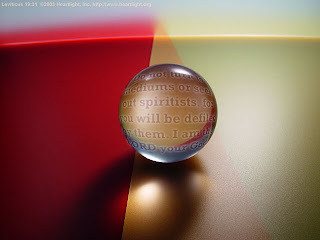 Some of their predictions may coincide in one way or another but we should not rely on them. 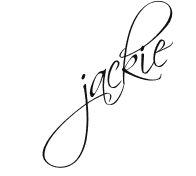 Jackie, you tackled a good subject. I used to read my horoscope from time to time but after being enlighten, I don't anymore. Love the graphics. Yes, thank you Lord that you are in control! 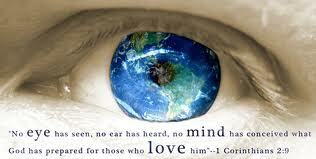 Beautiful photo of the eye and verse --- The verse is one of my favorites. I'm on Facebook and I see people's status all the time where they have read their horoscope for the day and then they post how true it is...I agree, that's just crazy thinking. What we need to invest our time reading...is HIS WORD!! Very good post!!! I am so glad I do not have to dabble in the occult to know my future. It is so safe in His hands. This is a great reminder! We often think we are the masters of our own destiny, or trust our future to men and their wisdom, but truly God is sovereign and foreordains whatsoever comes to pass! i used to read horoscopes too and i based my decisions on that. was i very wrong! thank God i was enlightened. thank God now i know the truth! I also used to do that but not anymore. Great one. Happy WFW! Amen! This IS a great topic! Whether the horoscope reads good or bad it doesn't give us peace or strength... just fills us with emotions. God, gives us the good, the bad and the ability to cope, hope and thrive beyond what we can handle. Awesome!